When we think about Croatia we usually think about clear blue sea, little stone villages, as well as islands and beautiful beaches. 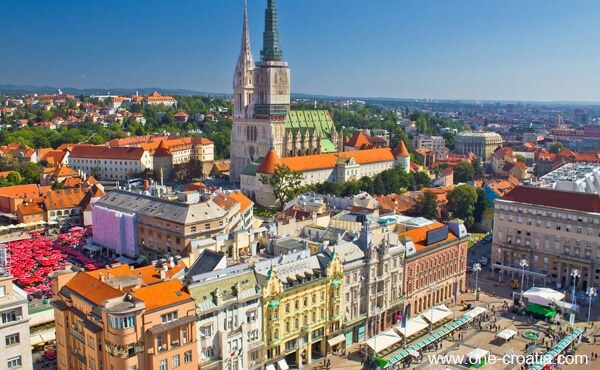 But Croatia is much more than that! If you go to the inside part of the country, you will discover another culture, another gastronomy, different history and architecture. 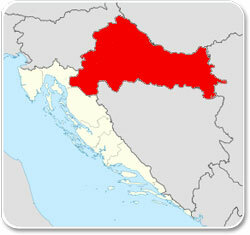 While the coast and the islands have been under influence of the Venetian Republic for centuries, the inside part of Croatia has been part of Austro-Hungarian empire. This explain such differences in one same country.